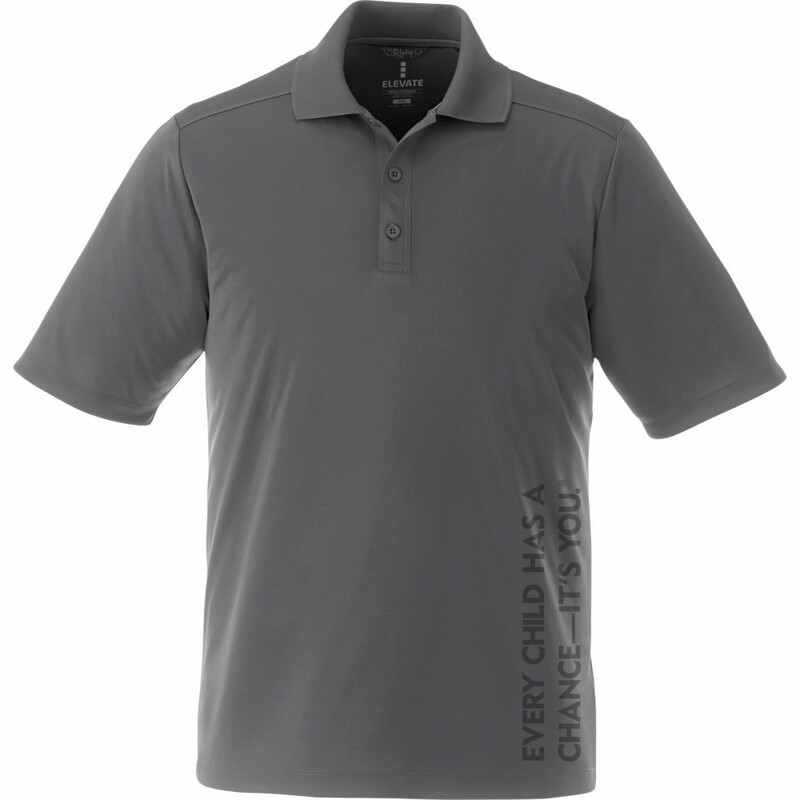 The versatile Kyler Perfomance Polo has a classic look that never goes out of style. 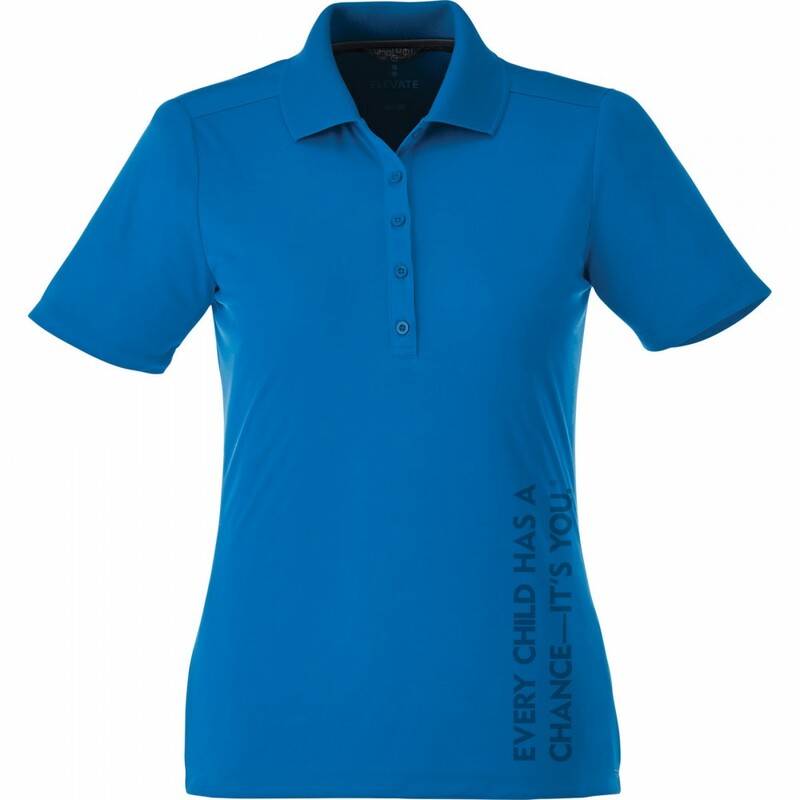 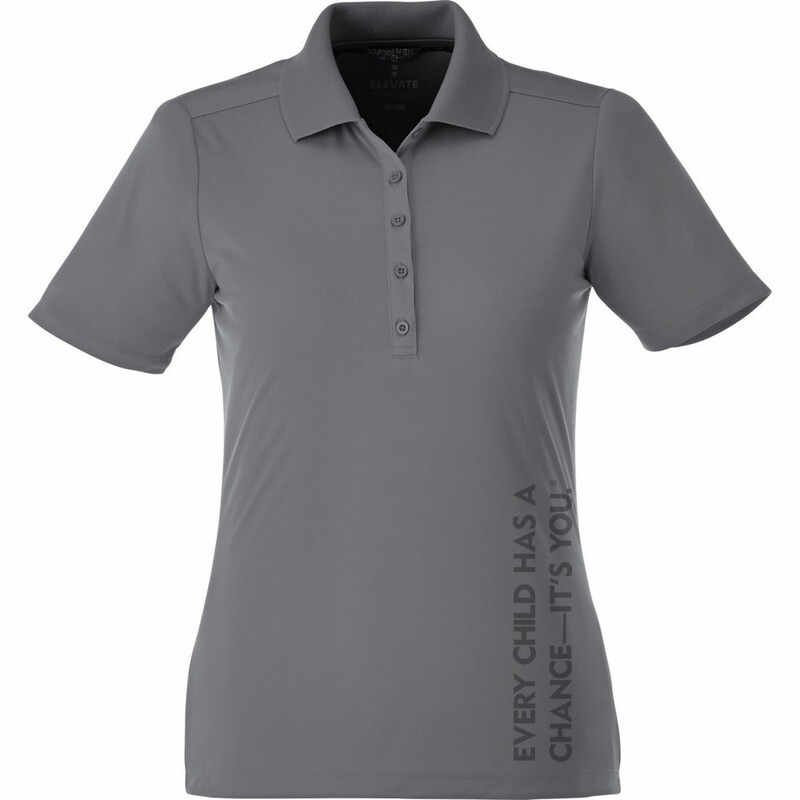 Available in nine colors, it offers great performance at a great price, with breathable fabric, a wicking finish, UV protection, snag-resistance and wash-and-wear convenience. 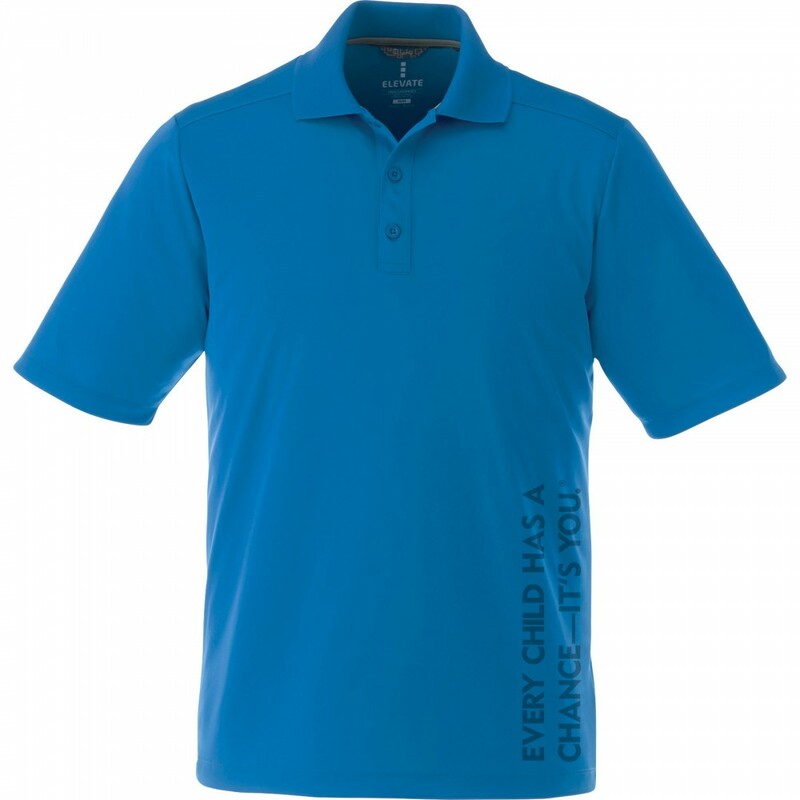 The mens version features a three-button placket with dyed-to-match buttons, while the womens has a five-button placket, as well as shaped seams and a tapered waist for a flattering fit.